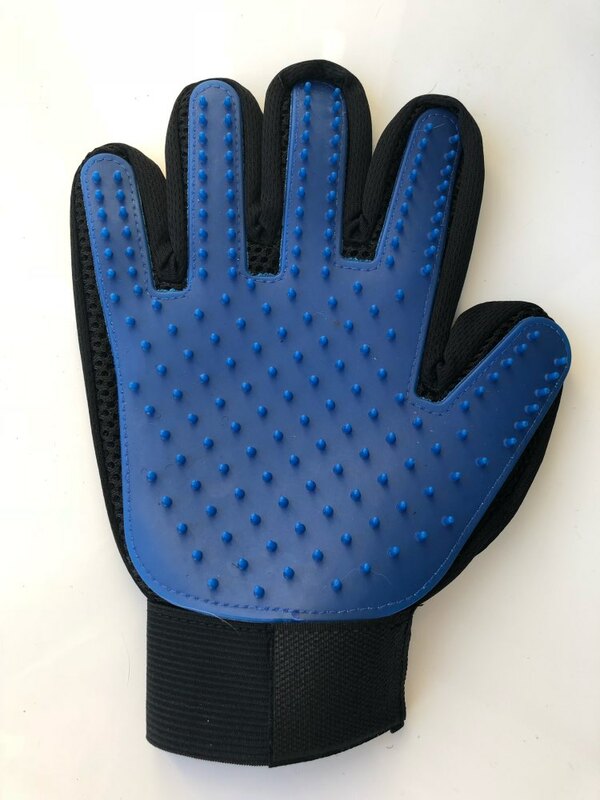 Your pet will love the this Deshedding Glove. It mimics the touch of your hand during a massage, making your pet feeling loved and includes 180 soft, silicone tips to groom with ease at the same time. The hair sticks right to the glove, making it super easy to throw away your pets hair. 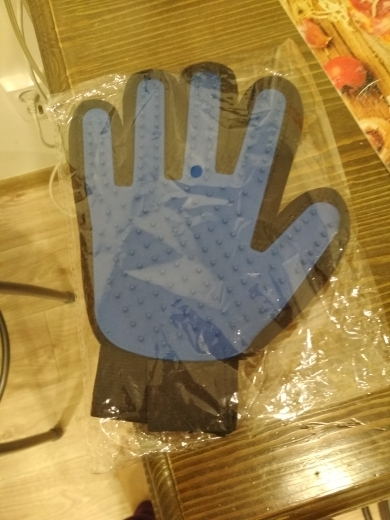 Our glove makes it easy to keep your house clean. 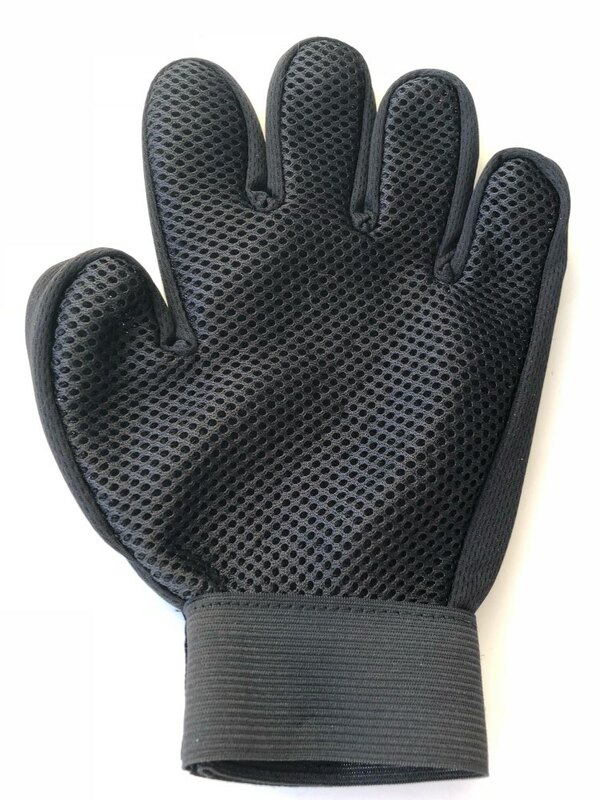 This grooming glove is one of the best pet hair remover for all sizes and breeds. Easily contours to reach all the places hair hides like behind their legs, under their chest, in their tails, and around their face. And when you’re done, simply pull the hair off and throw it in the trash. very fast delivery to usa (1 week). cat too large, inconvenient. dog no, more on them to try on. in general, commodity itself is good, recommend. Quick, works good. was expecting one got three! great price, fast shipping. my cat вонючей old moms do not fit. 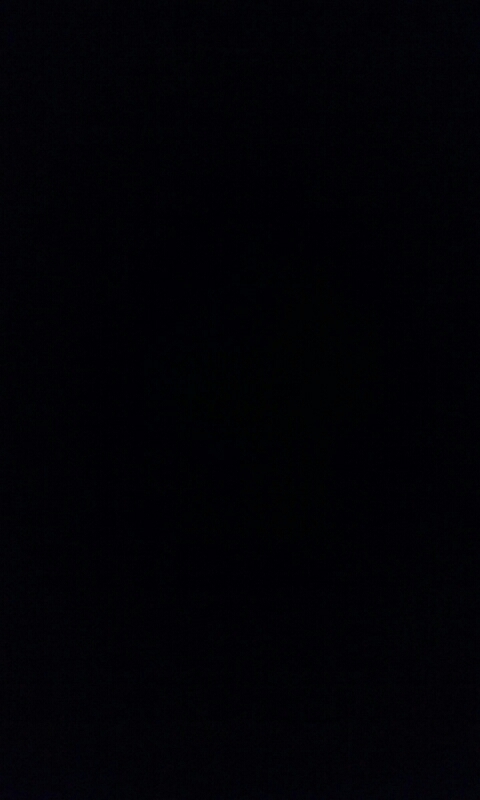 isnt it remain kill that. free description, sitôt received, sitôt tried... and passed by my cat!! Ordered 26.11.2017, received 05.01.2018 = very slow shipping. 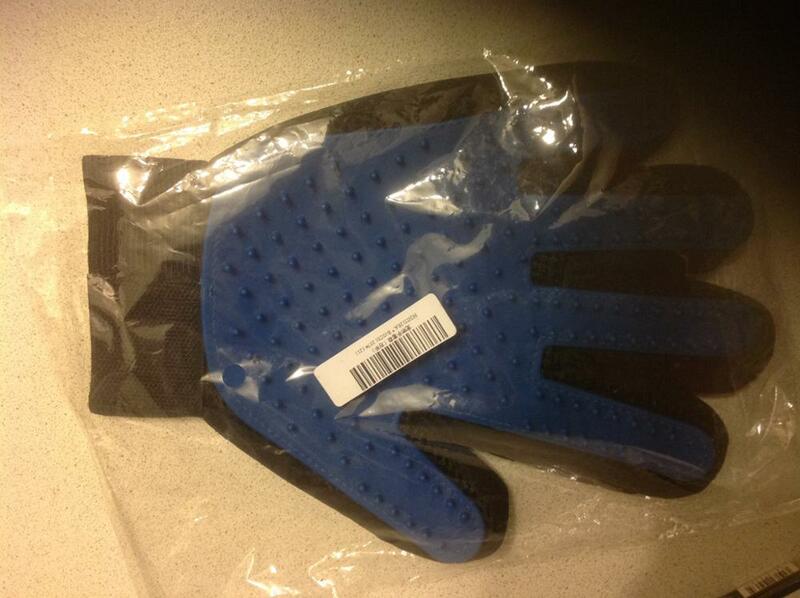 But the glove is quite nice. 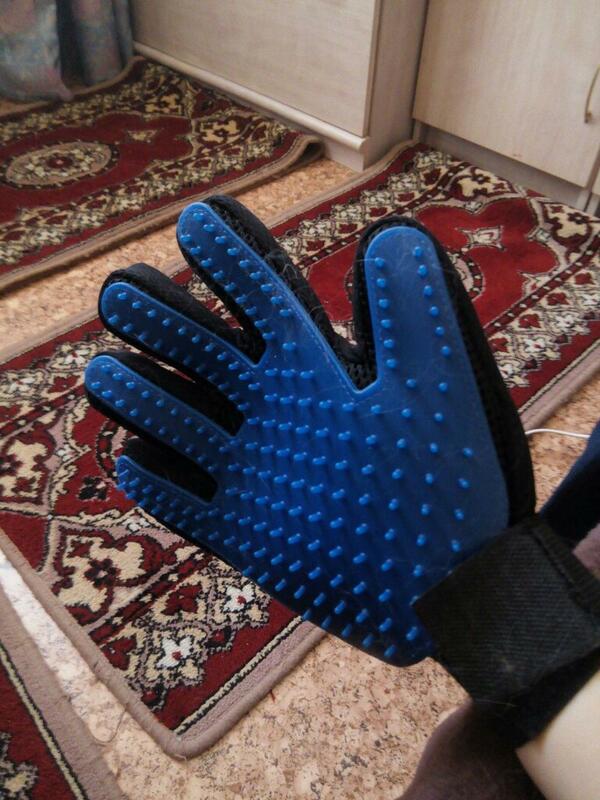 The spikes are soft, made from soft rubber, so it take away only surface hair, doesn't reach deep. 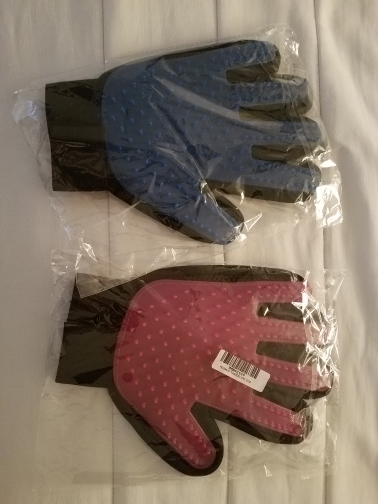 And pitty there is no glove for the left could comb with two globes on both hands. But in general I'm satisfied. неплохая piece flat across her hiding has a cat all ok, shipping fast. like glove. has been made shipping. thank you. ship out it. gloves charm. demonstrated relatives, four more ordered they couple. animal who recommend to everyone. from its two or your заказывйте advice-сабаководов for pet (like they chew glove this). all hi! 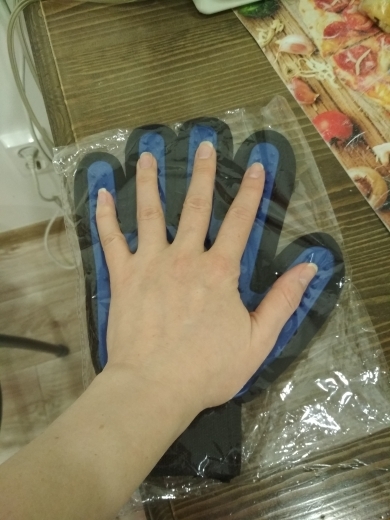 excellent glove for pets котам cats and i very fluffy, they just from балдеют gloves.